Besides the runway events and fashion weeks have already introduced their cold season collections. 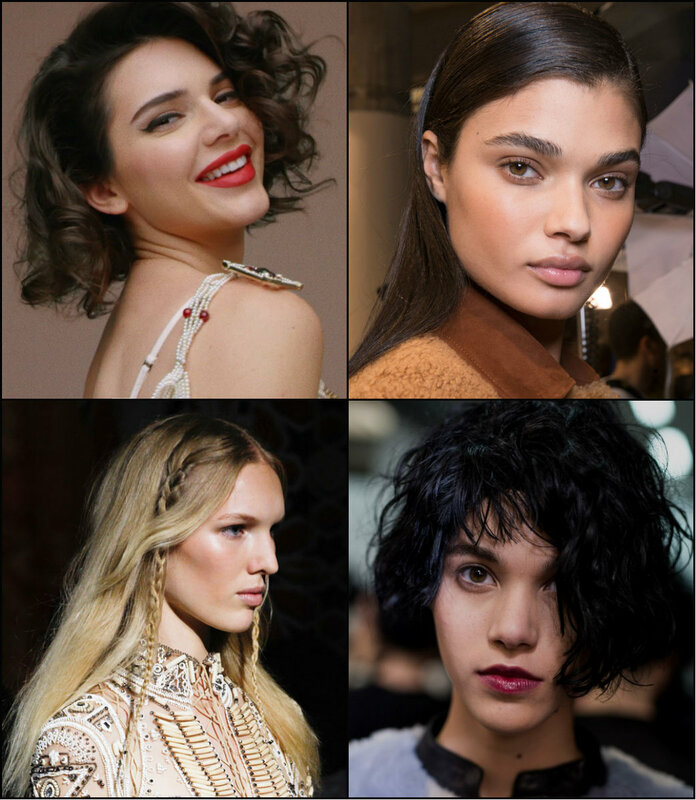 Basing on what we saw, here you will find a guide to all the major hair tendencies waiting for us in the upcoming future months. Get ready for a brand new look right now. This is the conquering hair parting of the current and of the future seasons. 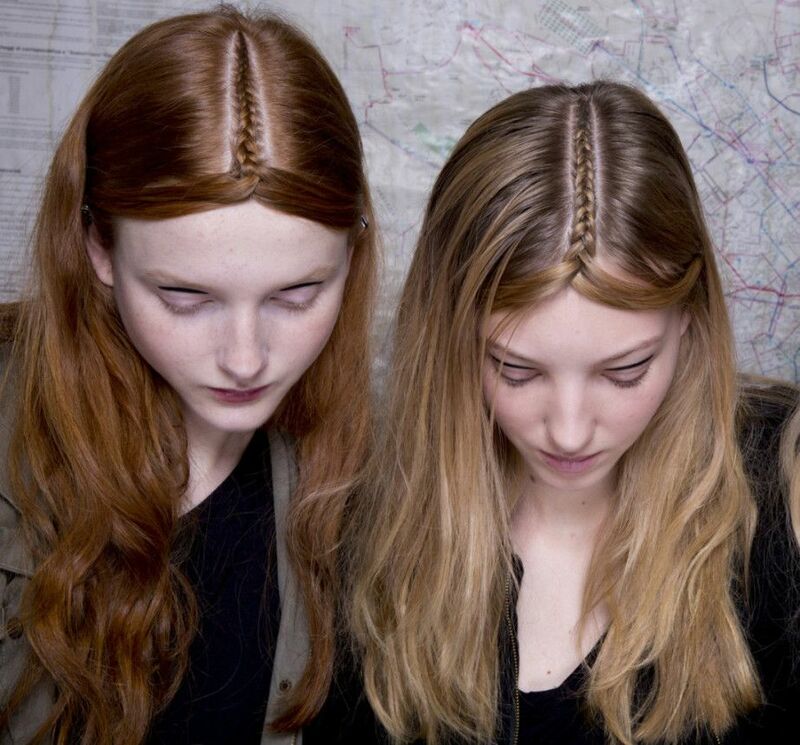 Some go far beyond simple parting, and create micro braids. 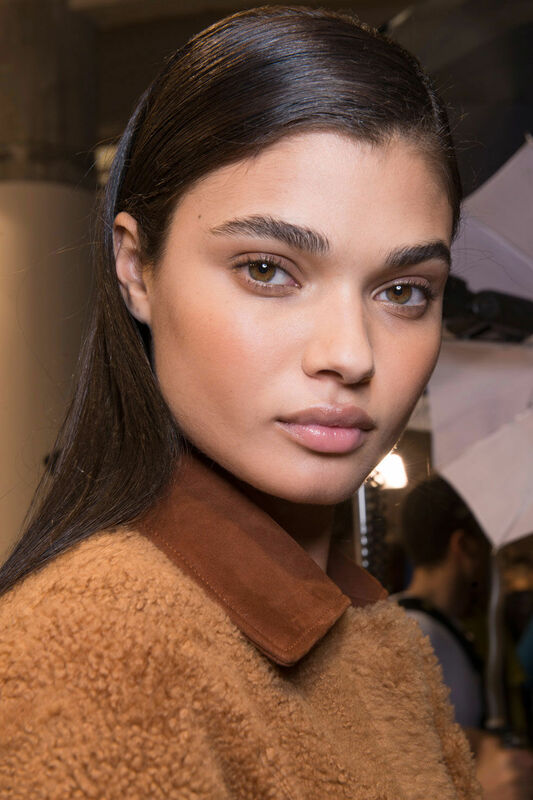 Mid part hair grow in their popularity, but there is always space left for side swept. Just because they are very elegant. By just swiping hair to one part you can go from casual to cocktail looks. 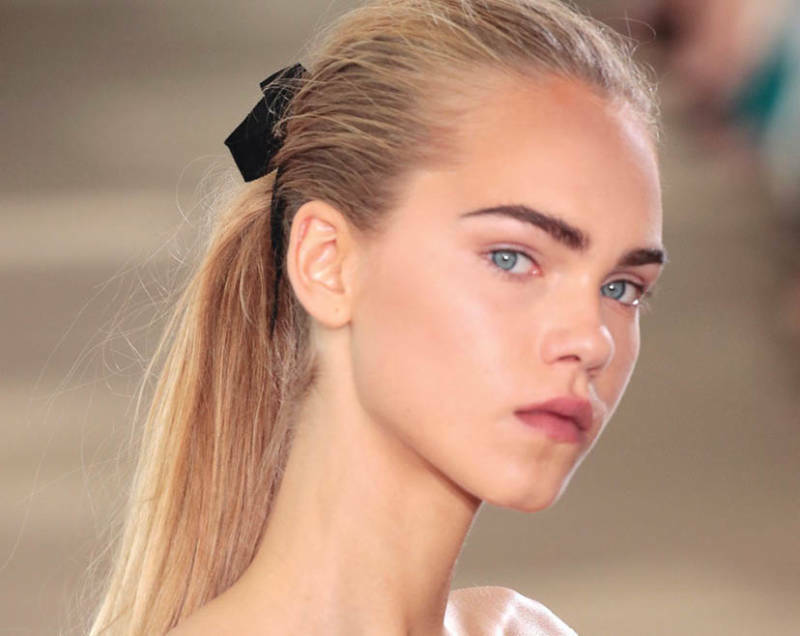 We knew that bangs were coming back when Burberry models appeared all with fringes. 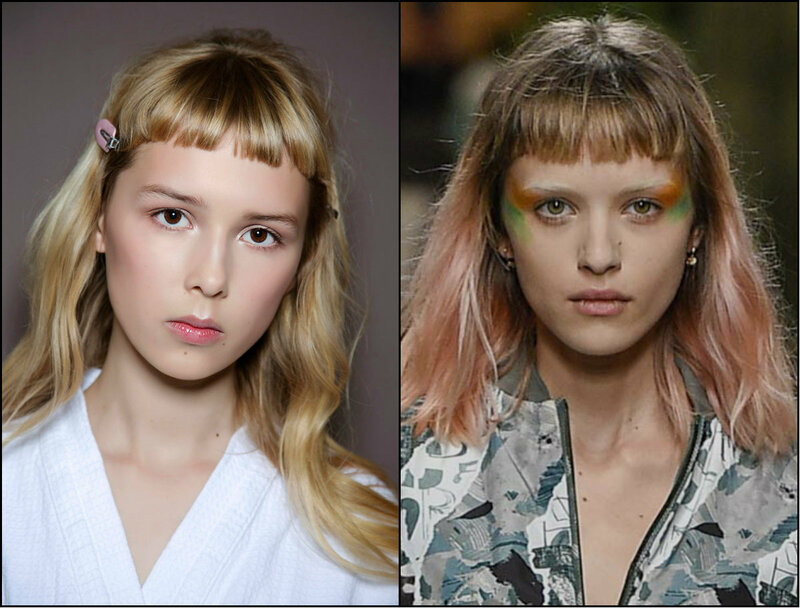 But did you know about baby bangs? As always, there re no tendencies without some braids style. 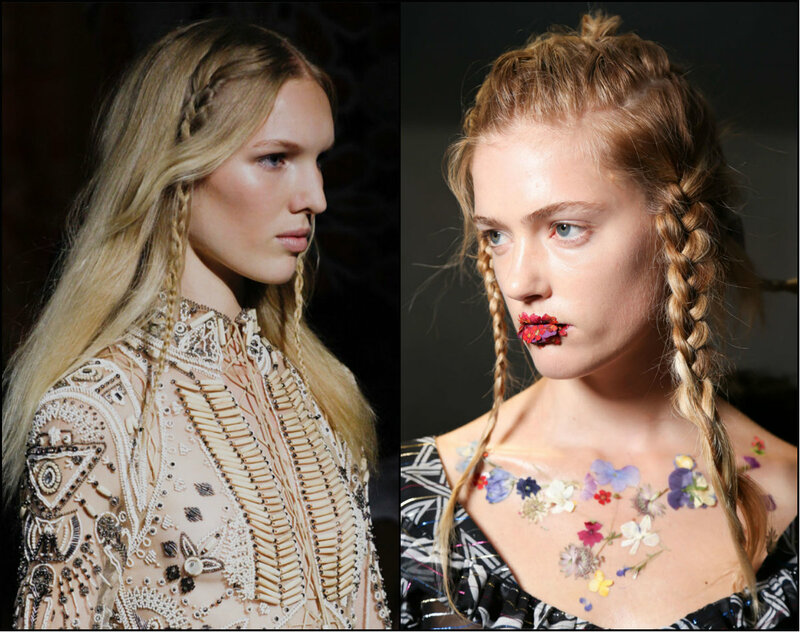 This time it is about braided strands, kind of hippie look, that Valentino made go viral. The old goo ponytail, the hairstyle of housewives, is taken to absolutely new heights. It is seen on runways, on red carpets, on streets and everywhere. However, make sure to have it high, and keep in mind the ultra trendy black velvet hair ribbon. Looking back to previous decades, we see many trends that came and disappeared then. However, there is one thing that stays popular throughout the time and is among fall 2017 hair trends - Marylin Monroe curly bob cut. Now it is recreated by popular model Kendall Jenner. Obviously, bob is in here and is nit going anywhere soon. 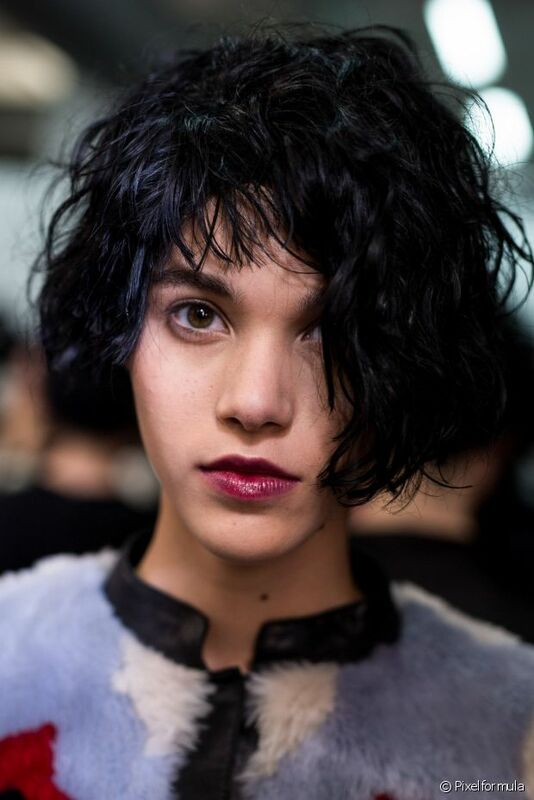 Emporio Armani take on short bob is about wet and wavy cuts. 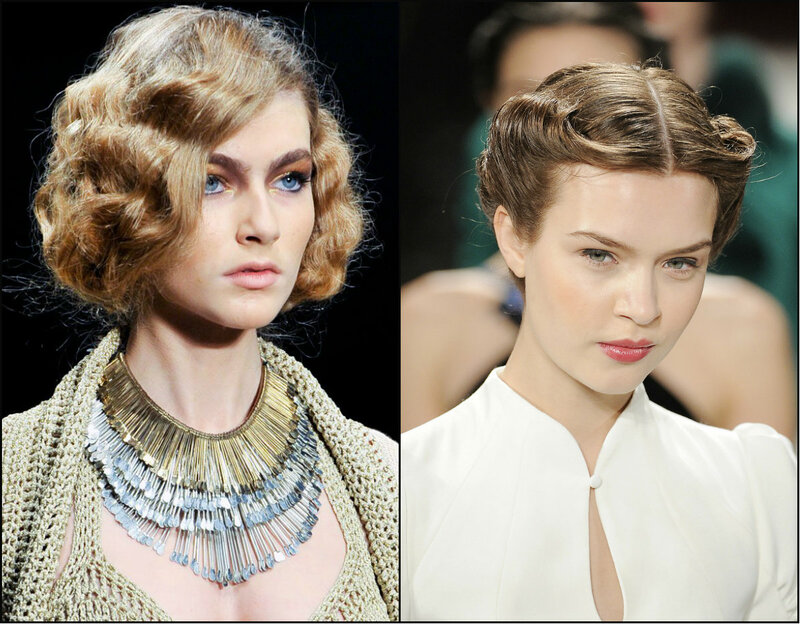 Finally, it is always o the point to turn eyes back to old years and get some inspiration from 20's false bobs and 50's victory rolls.